A YOUNG coyote dancer in Pattaya was arrested today (April 5) after stealing almost 60,000 baht from an elderly Australian man with whom she had agreed to go to bed and spending almost all of it with only 810 baht left, Sanook.com reported. 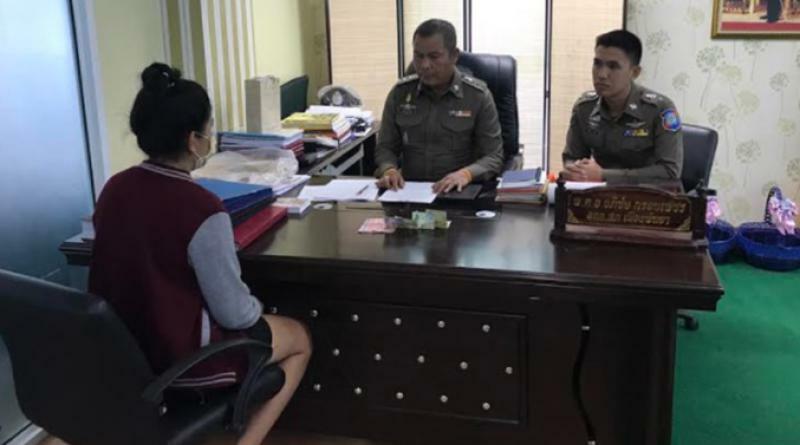 Pol Col Apichai Krobpetch, head of Pattaya police, Pol Lt-Col Piyapong Ansarn, Pattaya Tourist Police inspector, together arrested Ms Kanchanaporn, 20, the theft suspect and seized 810 baht and 2 money exchange slips from her. 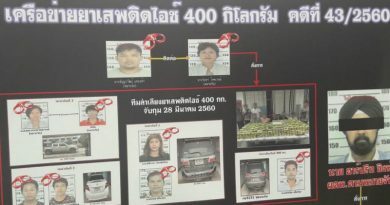 They tracked her down and arrested her after getting a complaint from Mr Albert (surname withheld), an elderly Australian man who said that a young Thai woman stole 4,900 Australian dollars and 700 US dollars from him. 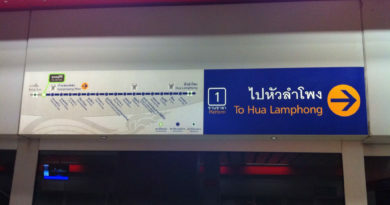 Upon being questioned Kanchanaporn said that she worked as a coyote dancer at an entertainment center on Walking Street and after meeting the victim, she agreed to go to bed with him in his room. However, after bathing she saw the money in the wardrobe and got greedy so stole it and exchanged it all for Thai currentcy, getting almost 60,000 baht. She added that she had spent all the money on herself and having fun and only had 810 baht left. Police are pursuing legal action against her. 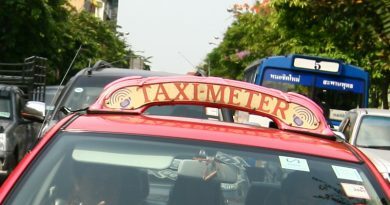 Famous Korean celebrity stylist attacked by Thai Taxi.